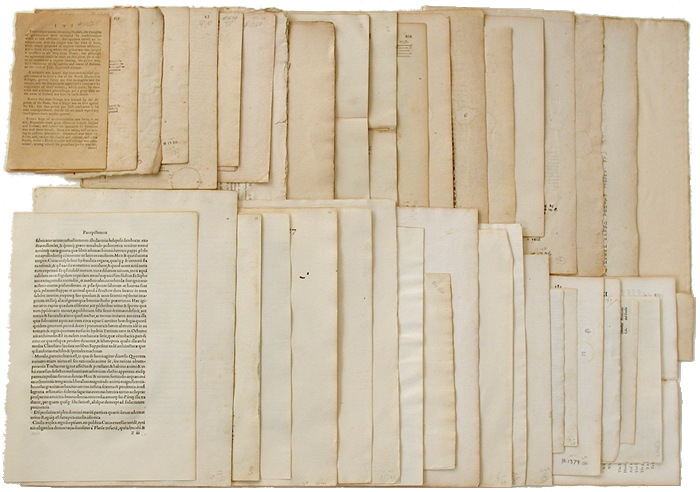 How can ink analysis and paper examinations help determine when a document was produced? The chemical analysis of writing and printing inks, as well as paper, can be invaluable when trying to prove whether a document is fraudulent. 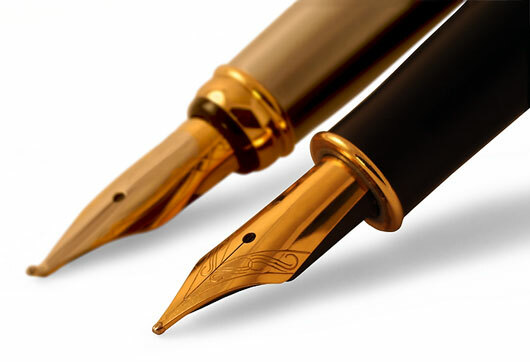 Ink dating is a highly specialized forensic examination and considered to be one of the most accurate and reliable methods to help determine the age of a document. 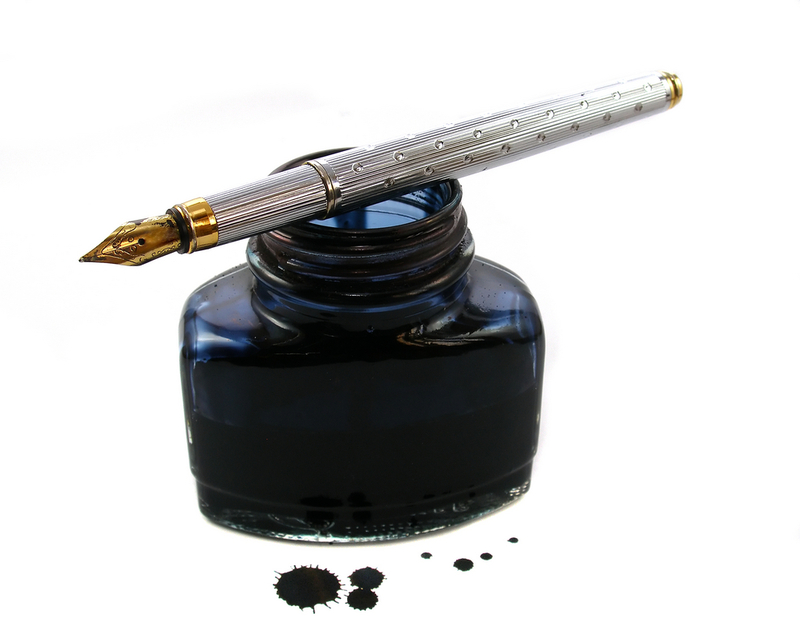 An ink formulation can be identified to a specific manufacturer to ascertain the first date of commercial availability. If an entry is dated in 1995, but the ink was not available until 2005 then the document could not have been created in 1995. 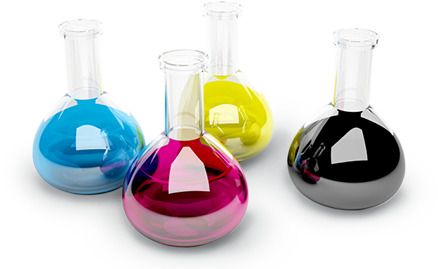 Inks contain chemical solvents that evaporate and generally go through a drying process that can last up to 2 years. We use the most widely accepted chemical analysis technique known as gas chromatography/mass spectrometry (GC/MS) to help determine if a written entry was created in the past two years. Chemical analysis can be conducted on a suspicious entry to determine if it is consistent with other associated or surrounding writings. Multiple inks can be chemically compared with each other to corroborate or refute whether the entries were created contemporaneously or produced over multiple periods of time. Ink analysis and dating can also be conducted on machine printed document such as inkjet ink and toner from photocopiers, laser printers, and facsimile machines. Optical and chemical analysis can be conducted on paper to help establish if document fraud has been committed. Gerald M. LaPorte, M.S.F.S. has extensive experience as a forensic chemist and document dating specialist. He trained with and served as the Chief Research Forensic Chemist with the United States Secret Service and was responsible for maintaining the largest known forensic collection of writing inks in the world. Mr. LaPorte has published several scientific papers in the area of forensic document examination and authored three textbook chapters in the Forensic Chemistry Handbook (Chemical Analysis Techniques Used in Forensic Document Examinations), The Wiley Encyclopedia of Forensic Sciences (Documents, Forgeries and Counterfeits), and Forensic Chemistry Fundamentals and Applications (Chemical Analysis for the Scientific Examination of Questioned Documents). 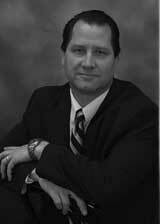 Mr. LaPorte is an active member in numerous forensic organizations and has provided expert testimony in international, federal, and state courts.